Syndigo | Right Data. Right Now. 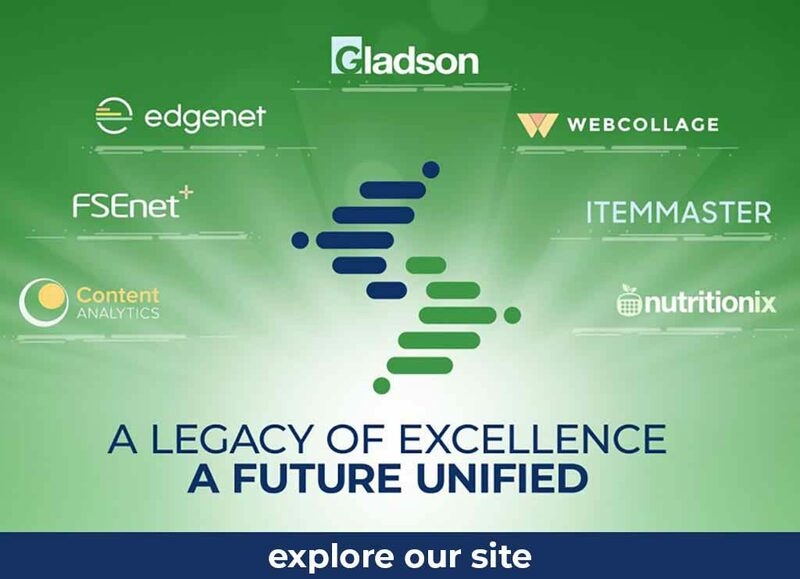 Industry powerhouses Gladson, Webcollage, FSEnet+, Nutritionix, ItemMaster, Edgenet, and Content Analytics combine to form the undisputed global leader in providing product content management solutions to brands, retailers, distributors, operators, and business partners. Collect, store, manage, syndicate and publish rich product content, nutrition information and digital media across all industries. Syndigo powers collaboration between the largest trading network in the world. We provide our clients with access to the largest global content database of digital product information. 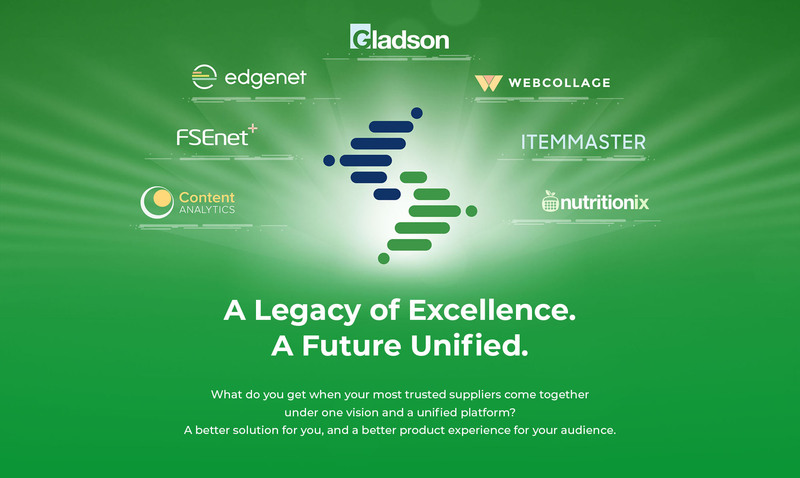 We have the largest retailer network allowing brands to reduce the number of vendors they need to work with to distribute their product content. 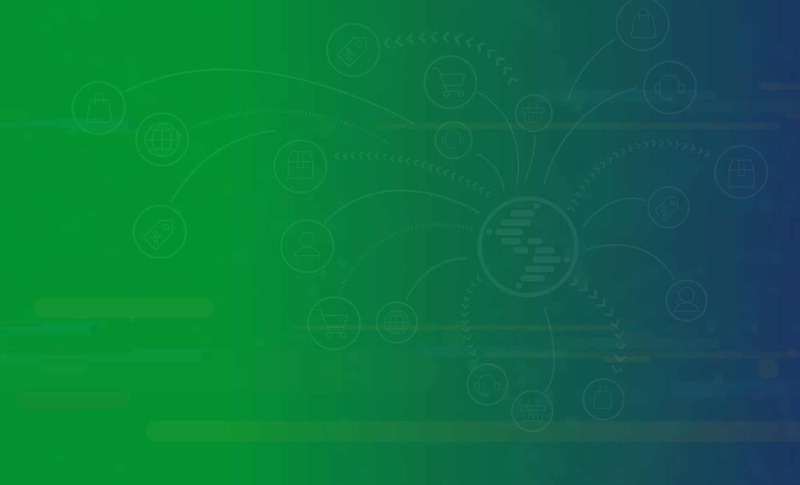 Thousands of required and optional product attributes, with the ability to customize attributes to differentiate products across the retail ecosystem. The Content Experience Hub is your end-to-end SaaS-based content management solution. CXH is the single-source solution that allows manufacturers, suppliers, distributors, and retailer recipients to seamlessly create and collect, audit and manage, distribute, receive and analyze digital product content for supply chain, logistics, in-store and eCommerce needs. Promote your brand’s assets to create an engaging shopping experience and sell more online. Rich product detail allows you to to tell a compelling story directly to the end user. Ensure all your product content – images, nutrition, weights, dimensions, other core marketing attributes – can be managed, enriched and verified from a single platform to your in-store and eCommerce partners. Reach your recipients globally with syndicated product information using GS1 Standards. Our GDSN solution helps automate supply chain operations and increase accuracy and efficiency through standardized, formatted data synchronization. Feed more than 25,000 foodservice restaurant locations, their websites and 100 consumer health applications with your branded ingredient, allergen, diet, and nutrition information. No content, no problem. Syndigo can create all the product content and digital assets your teams needs from supply chain to eCommerce, or we can use the content you have within your own organization. Gain access to the largest global retailer and recipient network, along with thousands of global brands across all types of verticals, allowing you to streamline the number of vendors you need to engage with. Content outputs are only as good as the inputs. 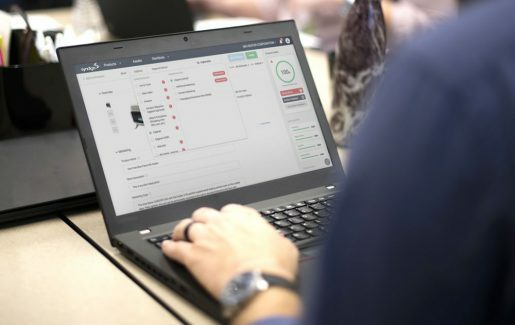 Syndigo ensures that the product information tied to your items are verified, accurate, complete, and include the quality needed to fulfill shopper needs. Your product content was created to drive consumer engagement and conversion. Our analytical tools can help you plan and execute future strategies, benchmark the competition, and drive additional sales growth. Enabling our clients to provide one source of truth to consumers through customizable product and content management solutions.